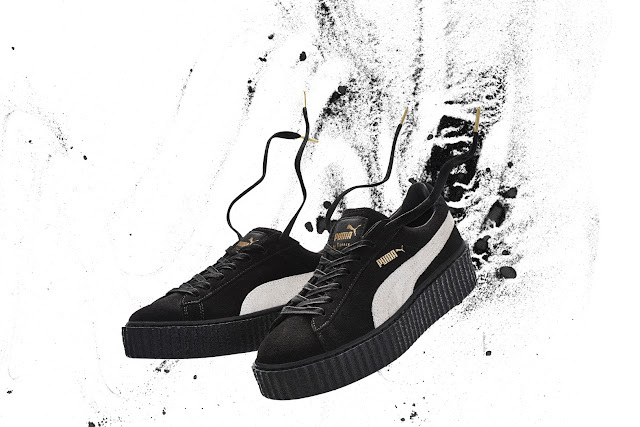 The last two original colourways of the FENTY PUMA by Rihanna Creepers Anniversary Pack will drop in-store on Thursday, 8 December 2016. Retailing for R3499, colours include the black-white and oatmeal in both women’s and men’s sizing. The sneakers will drop at PUMA SELECT Cape Town, Bree street and Braamfontein, Johannesburg, Shelflife and X-Trend stores.